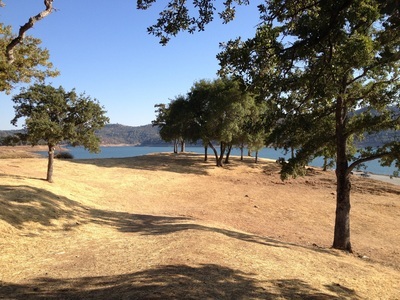 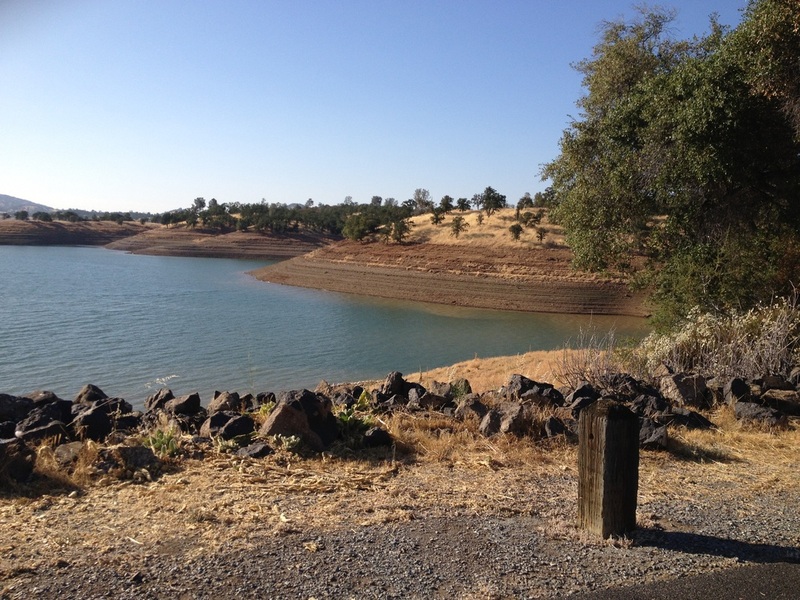 Description: Tuttletown Recreation Area is a large park surrounding the fifth largest lake in California, New Melones Lake. 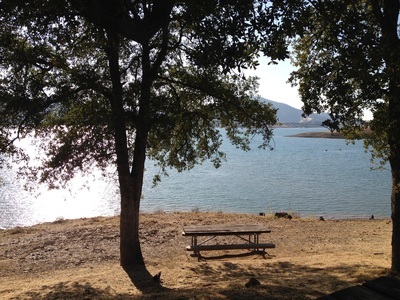 There are restrooms and picnic tables at the entrance, so it's a great place to stop for a break after a long drive. 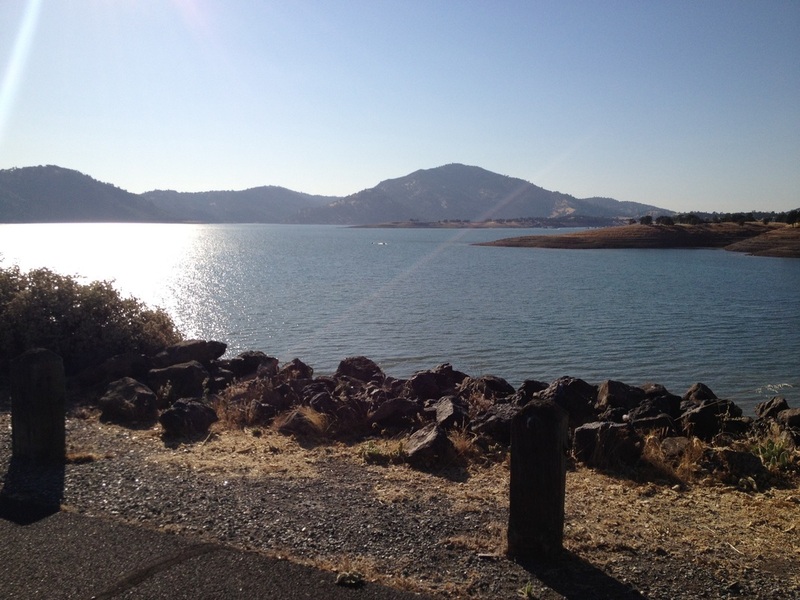 The lake is usually not crowded and is a popular spot for fishing, boating, water skiing, wake boarding, jet skiing, sailing, swimming, kayaking and canoeing. 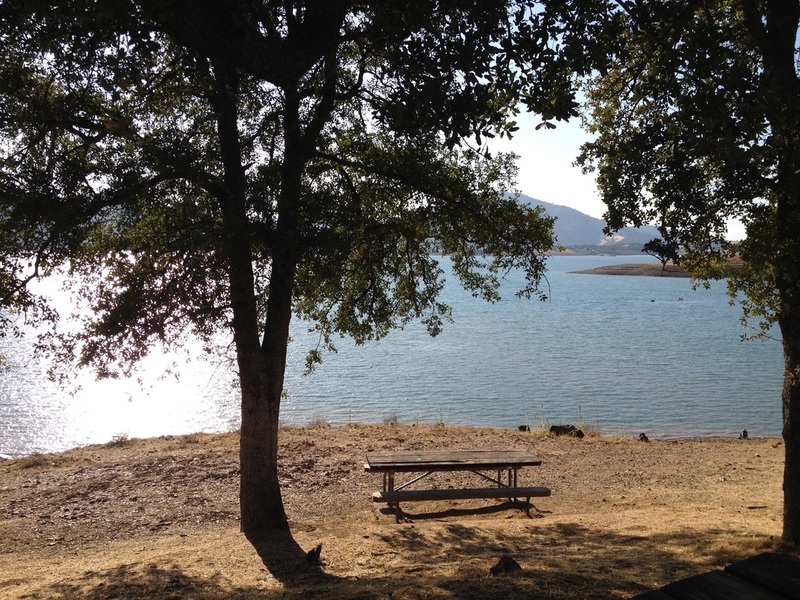 Although dogs are not allowed in the water, it's a scenic place to hike, and also has dog-friendly campgrounds. If you start at the Heron Point Trailhead near the day use area, you can hike on a 4 mile loop around the lake. It's a great place to view wildlife and wildflowers, with views of the rolling hills and lake throughout the loop.